The GOP health care bill, boosted by with last-minute lobbying by the White House, passed on a 217-213 vote. 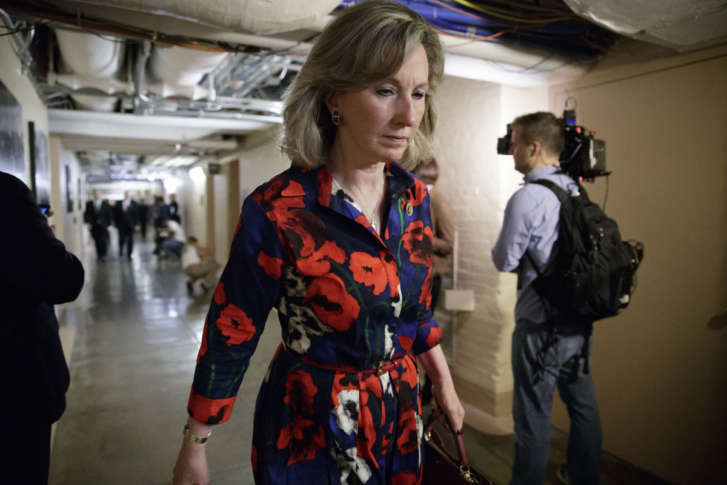 All told, 20 Republicans voted against the measure, including Comstock. Republican Rob Wittman, who had opposed the first iteration of the GOP health care bill, voted yes this time. His district includes parts of Faquier, Prince William and Faquier counties. Maryland’s lone Republican congressman, Andy Harris, who represents the Maryland’s Eastern Shore, voted for the bill. Democrats in Maryland and Virginia joined the rest of their colleagues in the House in voting against the measure.